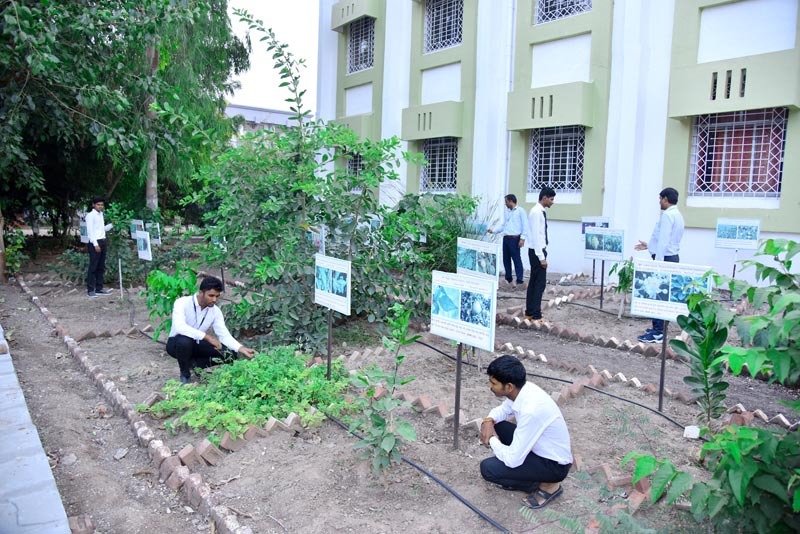 The department of pharmacognosy maintains a properly landscaped Medicinal Plant Garden admeasuring around 1500 sq. mtrs. 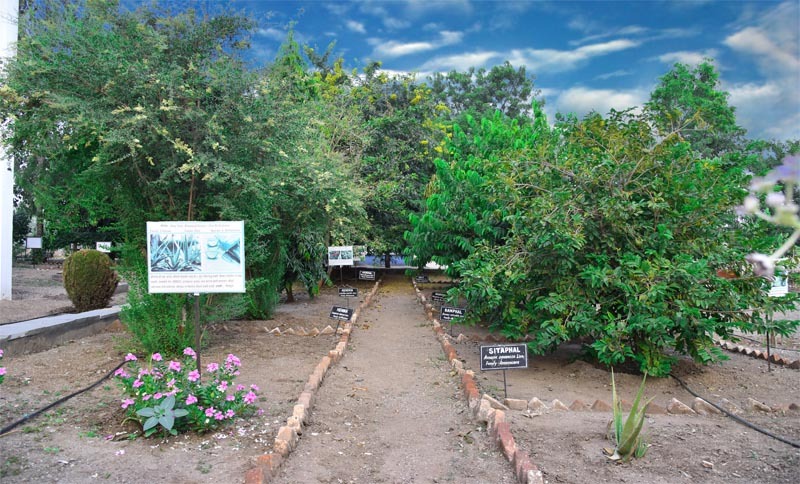 It is a well organised medicinal plant garden with newer varieties and species of plants is constructed and even some domestic plants with wide varieties are planted. 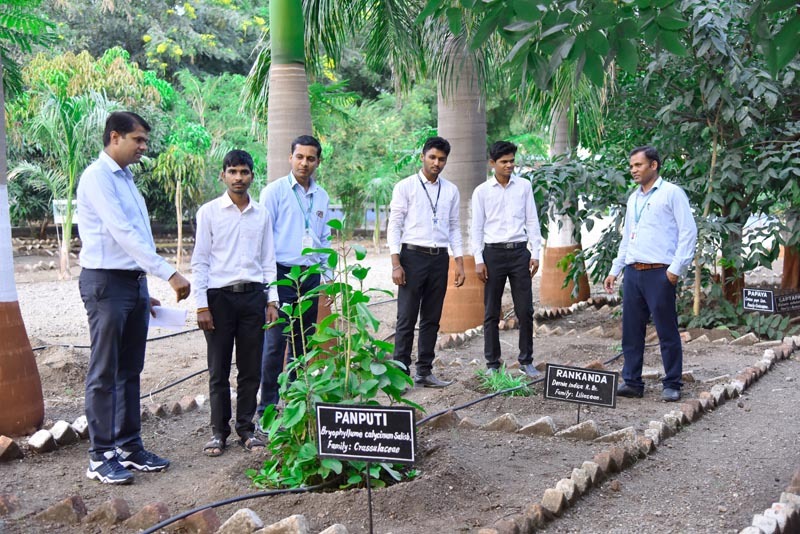 This will help the students to identify the medicinal plants and to generate an aptitude for research in Phytochemistry and Phyto-pharmacology.